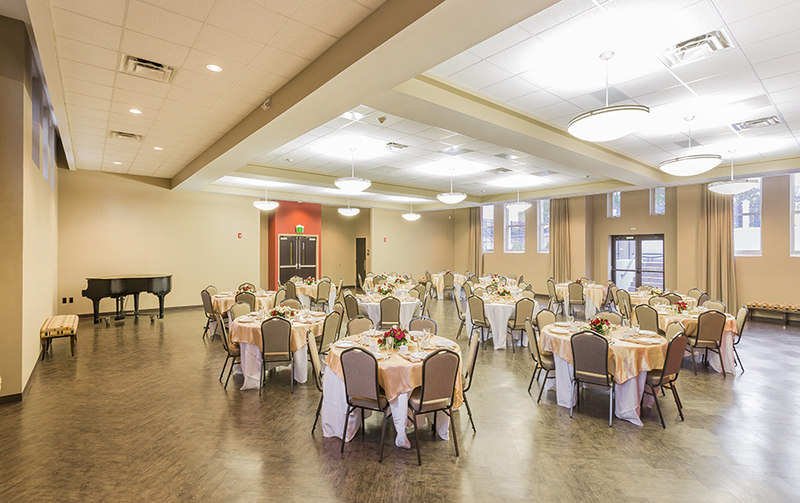 This 3-story, 17,000 square foot renovation at Our Lady of Grace Catholic Church in Greensboro, North Carolina. 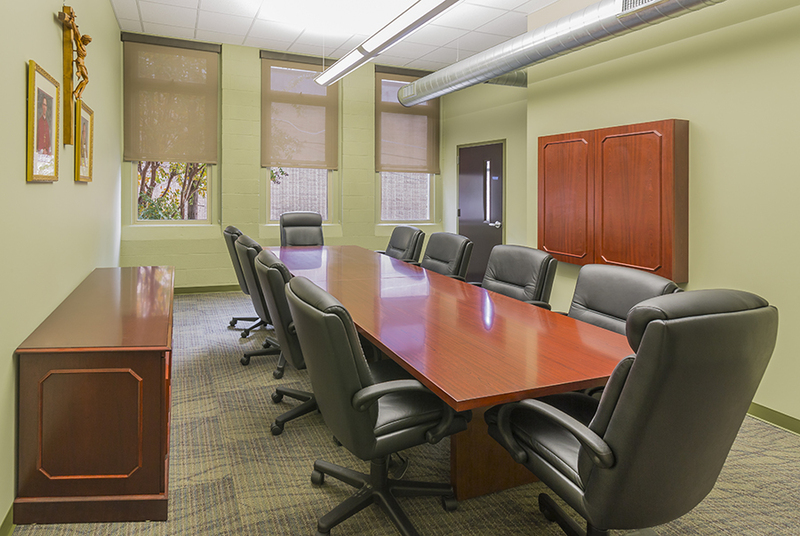 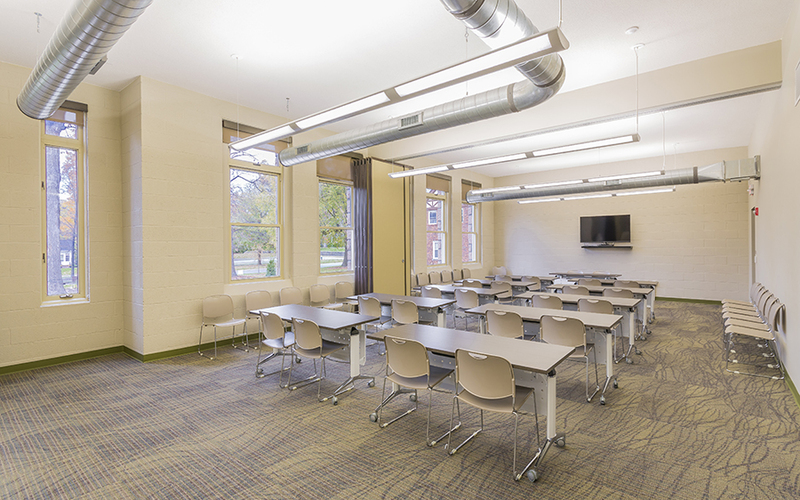 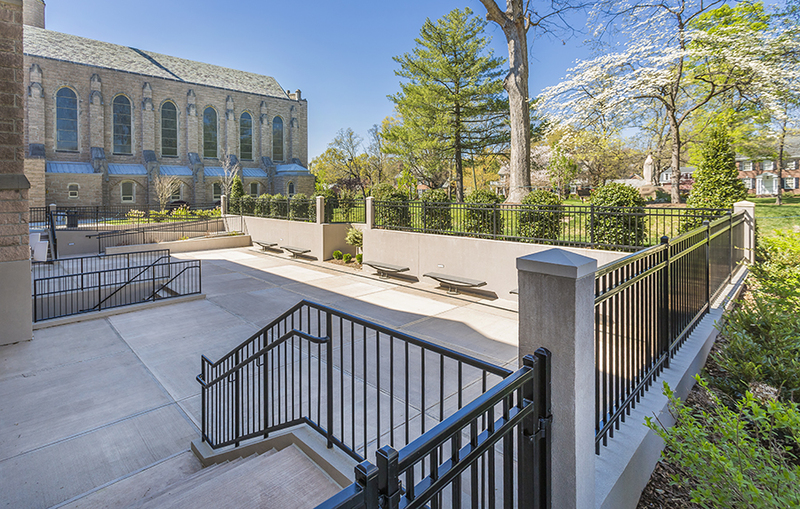 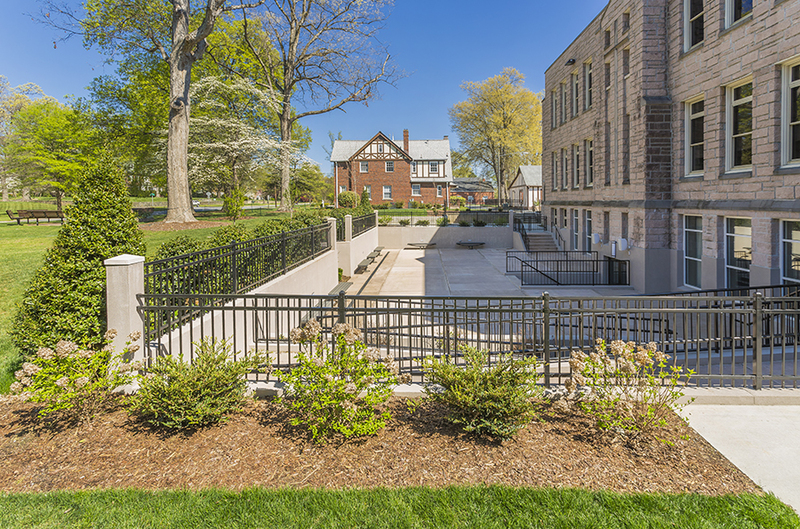 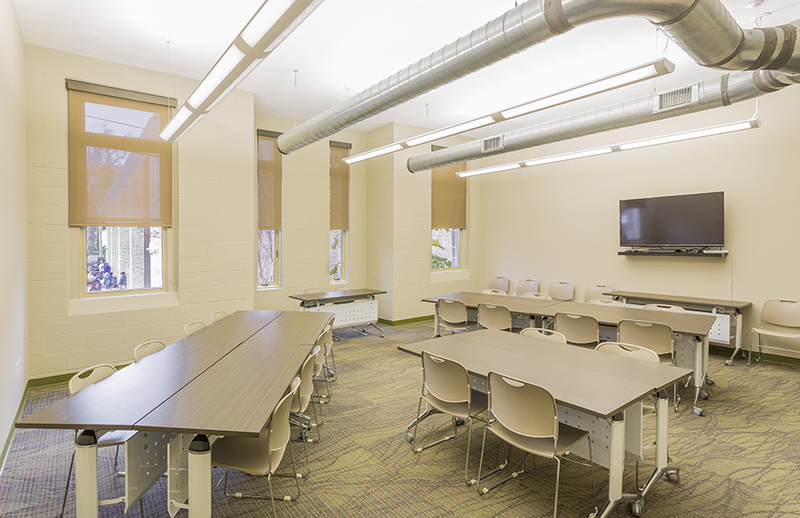 The project entailed converting an existing school building to their new Parish Life Center, including major structural modifications to the existing structure for a new HVAC system and a 4-stop elevator. 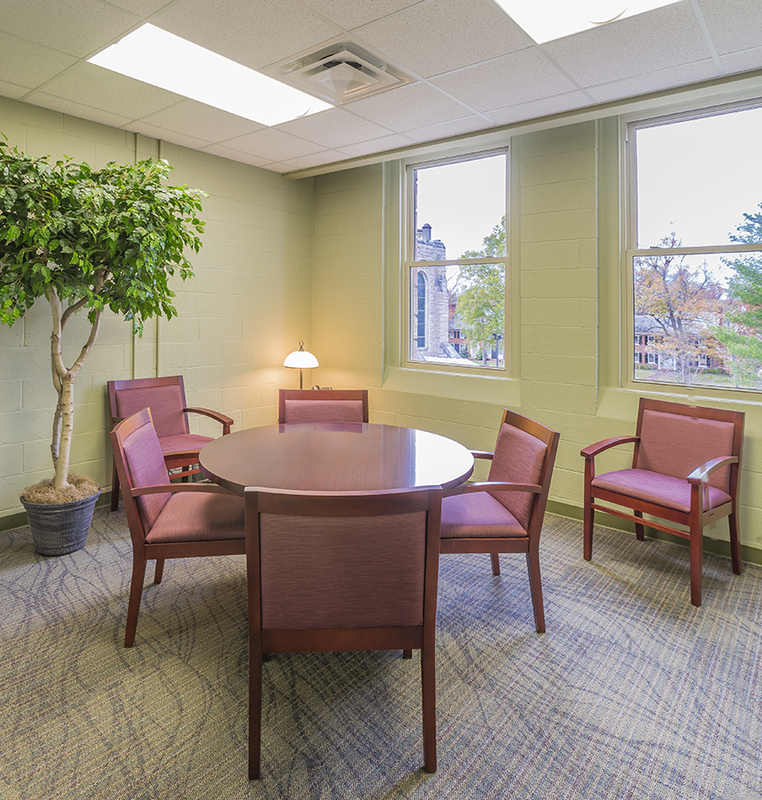 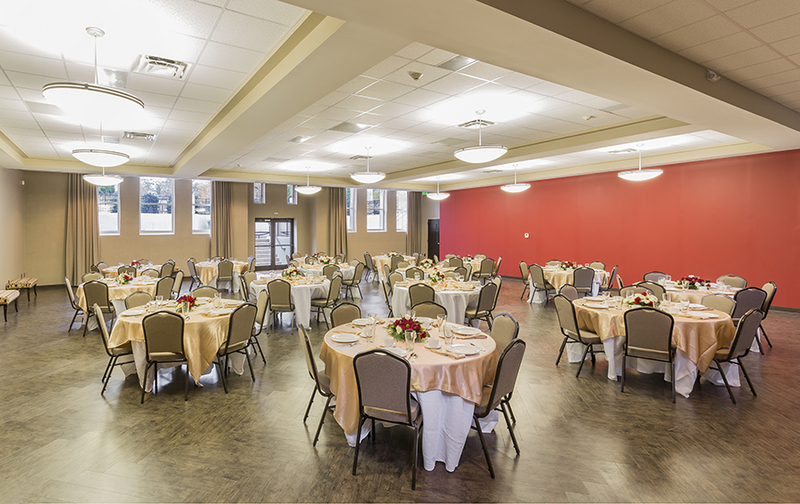 The project also included creating classrooms, relocating the main church offices, building a full commercial kitchen to go along with a large banquet hall and an outdoor patio area.